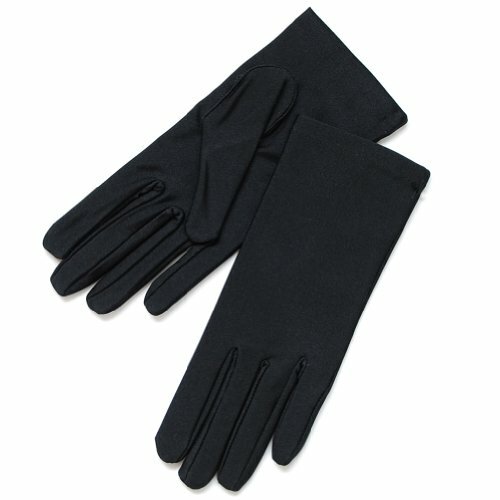 Gloves made of Nylon. Perfect for weddings, proms, or just about any formal affair. LENGTH, TIGHT or LOOSE depends on your arm circumference. White, Black, Ivory, Lilac, Lavender color available. Perfect for any formal affair.